I love a good old-fashioned challenge. 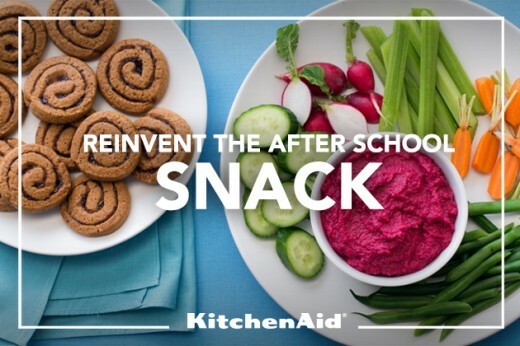 So when KitchenAid dared me to “Reinvent the After School Snack,” I was excited. 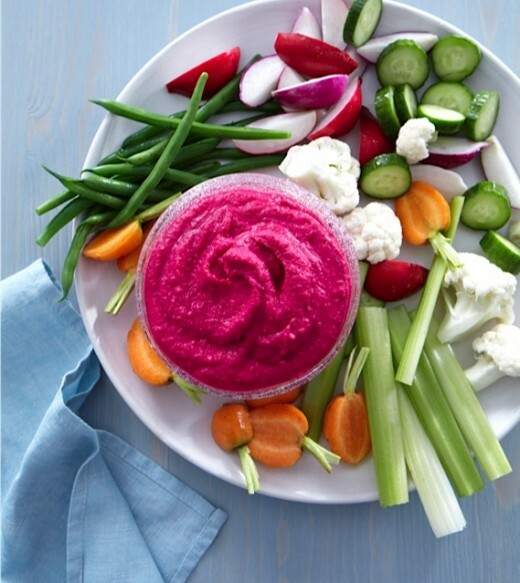 My kids always love my Red Beet and White Bean Hummus (recipe below), and I love the idea of pairing that with something sweet. 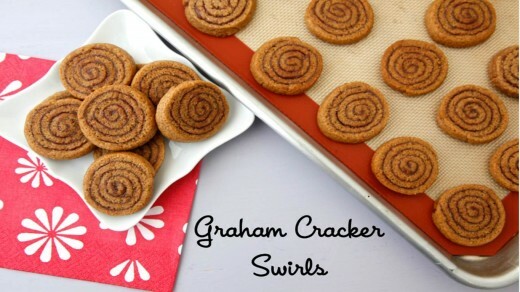 That’s why I also want to show you how to make my Graham Cracker Swirls. I tend to be an all or nothing type of gal, so I decided to take on a true classic: graham crackers. After all, what kid doesn’t love graham crackers? 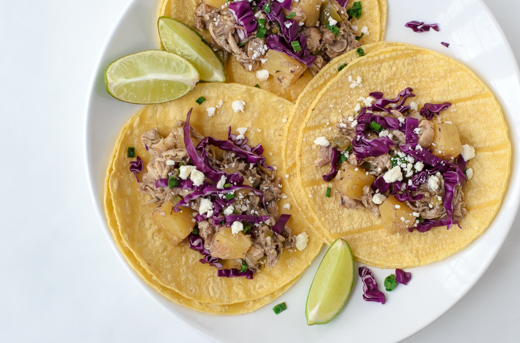 Sweet, crunchy and just plain delicious, my kids would probably be happy to eat them for every meal. However, this challenge was about reinvention so I had to give this classic treat a big time twist. I thought what if graham crackers had Nutella, peanut butter or preserves swirled into every last bite? Game on! 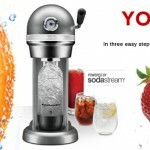 To get started on the yumminess, whisk the first 6 dry ingredients until combined. 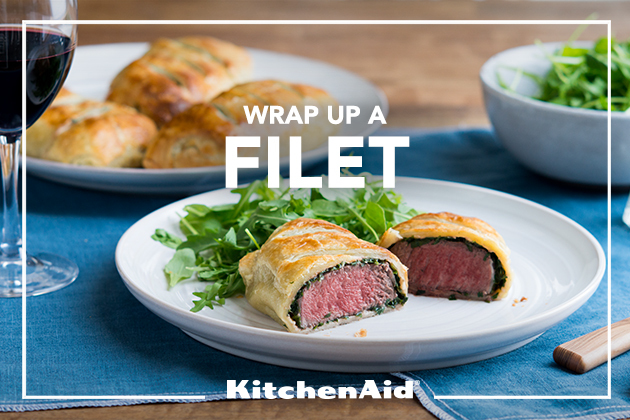 Add the chilled, cubed butter and turn your KitchenAid® Stand Mixer on the lowest setting. 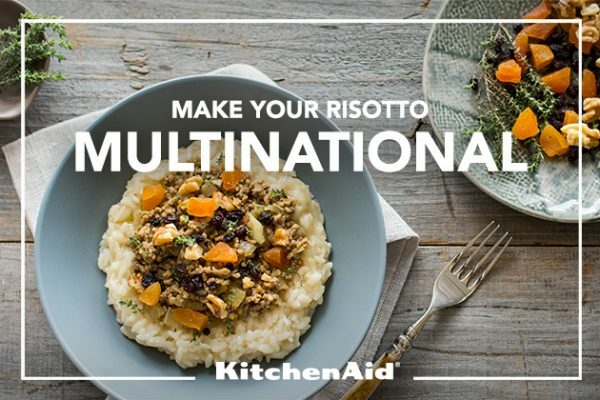 Mix until the dough resembles coarse meal. Now add the sweet, gooey honey and water. The fun is just beginning! Turn the Stand Mixer back on and combine until everything starts to come together and form a dough. Get your kids to help you with these steps as it’s a ton of fun for them to watch this transformation of ingredients. Divide the dough into two even pieces. If you feel like the dough is soft you can wrap it in plastic and refrigerate for 30-60 minutes, but I usually forge ahead. Roll the dough out until it’s a rectangle, about 13 x 9 inches and 1/4 inch thick, and grab a jar of your favorite filling (my daughter’s favorite is Nutella, my son’s is jam, and mine is any kind of nut butter, yet no matter which one I use, no one ever turns their noses up at these!). Spread a nice thin layer of the filling across the dough. 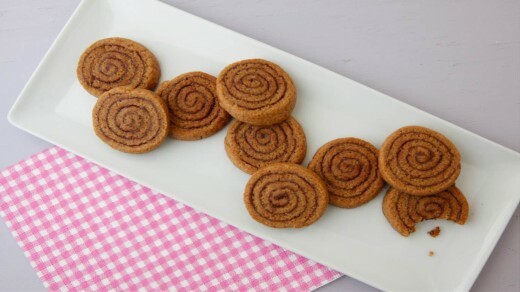 Starting at the side closest to you, begin rolling the dough lengthwise into a cylinder and then slice the cookies into 1/2 inch wide pieces and bake. I like to gently form that into perfect circles and bake them on a Silpat, but parchment paper works great too. Now for the really fun part: pull these out of the oven right as your kids walk in from school and watch their jaws drop! 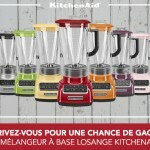 Place the flours, sugar, salt, cinnamon and baking soda in the bowl of your KitchenAid® Stand Mixer fitted with the paddle attachment and mix to combine. Add the cubed and chilled butter and mix until it resembles coarse meal, about 2 minutes. Add the honey and water and continue to mix until it combines and forms a dough. Divide the dough into 2 equal pieces and roll each piece into a 9 x 13 inch rectangle until 1/4 inch thick. If the dough is soft it can be refrigerated 30-60 minutes. 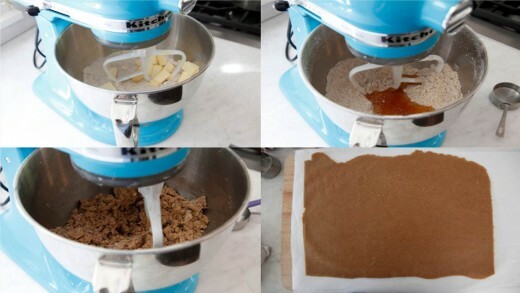 Spread 1/4 cup of the Nutella or other filling in a thin layer over each sheet of dough. Starting at the 13 inch side, use your fingertips to roll the dough tightly into a spiral like a cinnamon roll, and pinch the seams to seal. Slice the dough into 1/2 inch pieces, place on a silpat or parchment lined cookie sheet, and bake for 12-15 minutes, or until golden brown and set. Tip: Cookies can be frozen before or after baking. Place cookies on a baking sheet in the freezer for about 30 minutes, until frozen solid, then transfer to a zip top bag or other freezer-safe container and freeze for up to 4 months. Wash beet well and place with garlic clove on a sheet of foil. Bring up sides of foil and fold to make a packet leaving room for heat to circulate inside the packet containing the beet and garlic. Bake for 45 minutes or until beet is tender when poked with a knife. Remove skin off of the garlic and the beet (I use a zip lock bag on my hand and slip the skin off so my hand doesn’t turn red).